Jesus was as direct about our calling to live fearlessly as anything: Do not fear… take courage… do not let your hearts be troubled… do not be dismayed. Why? Because fear is poison in the hearts of Jesus-followers, individually and collectively; so, as Westsiders, we are renewing our commitment to BOLD faith as we envision the future of our city and our church’s place in it. Join us as we become FEARLESS together! 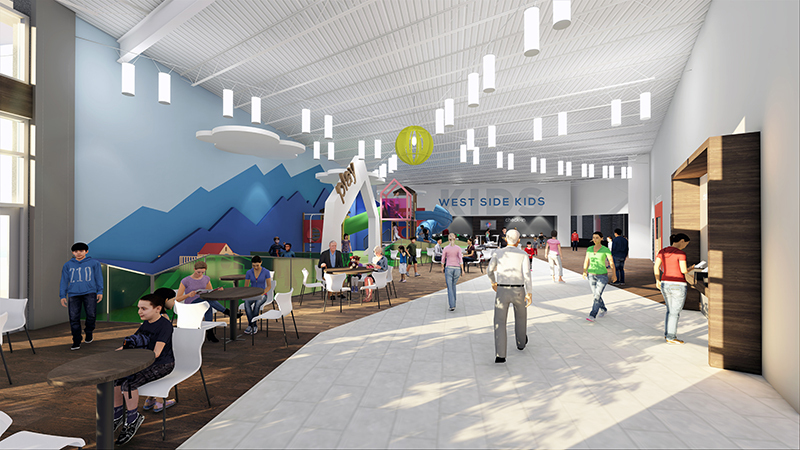 Construction on West Side’s new kids wing and concourse addition kicked off on Monday, March 4! 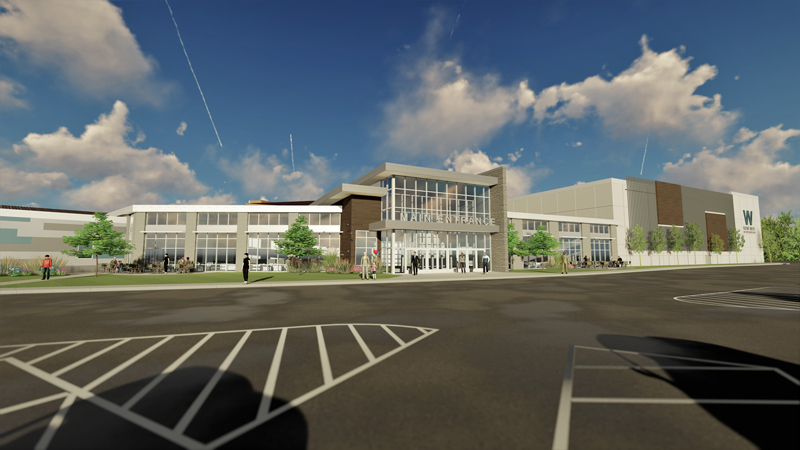 We’ll continue to provide regular construction updates by email throughout the process. 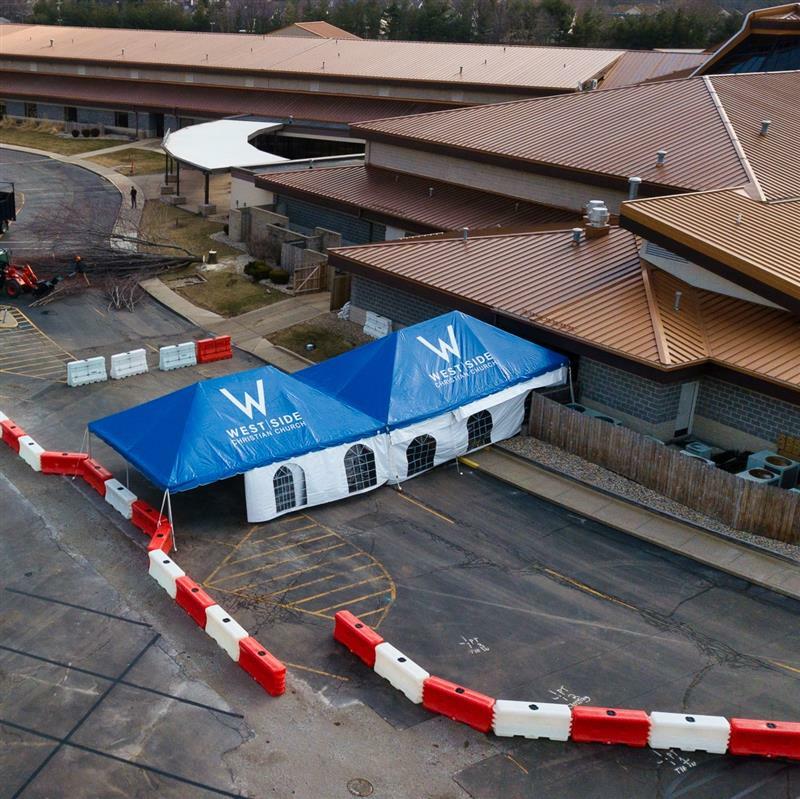 Where to Enter the building: Throughout the duration of construction, a temporary entrance (marked by a big, blue tent near Centennial Hall) will be a helpful entry point for those parking in the west lot on Sunday mornings. 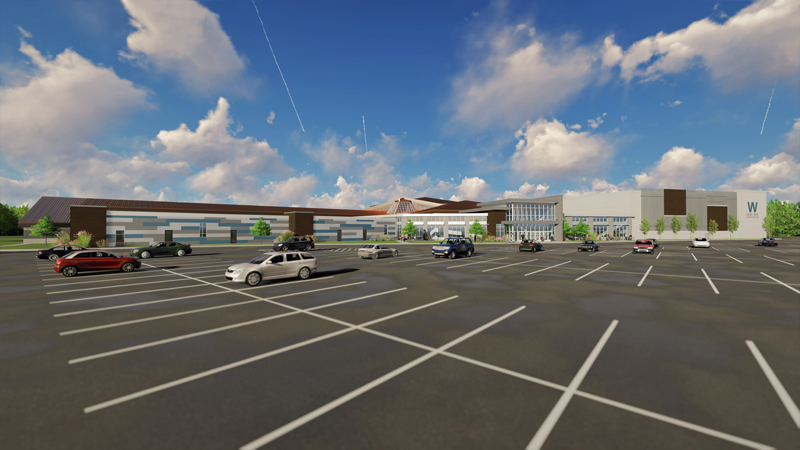 During the week, please make use of the Cafe Entrance and park on the south side of the building. 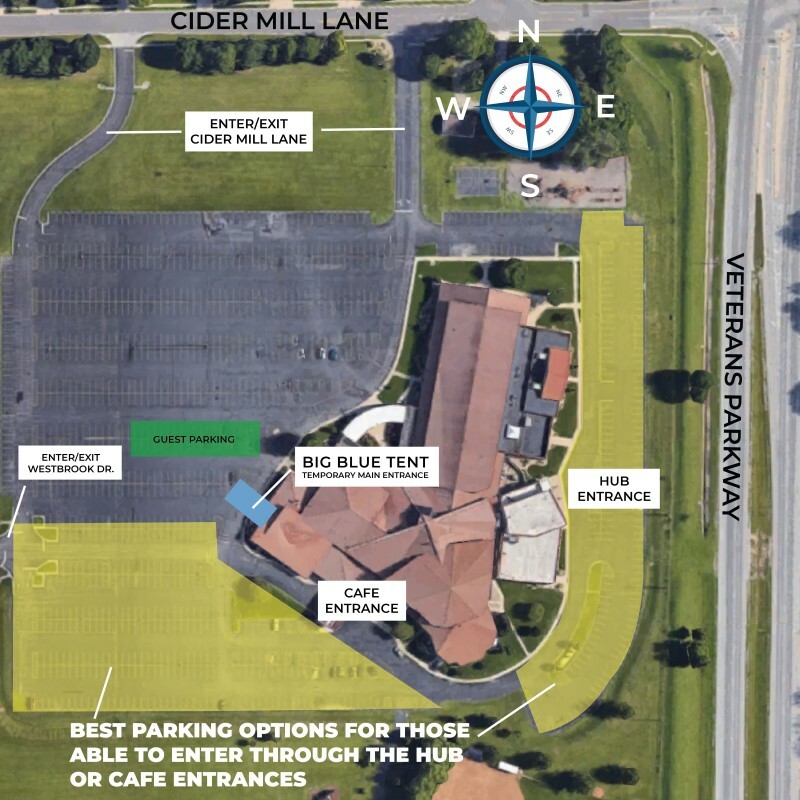 Springfield Christian School: SCS families are asked to use the temporary school entrance (facing Veterans Parkway) during the week. Please see their site for school-related details.